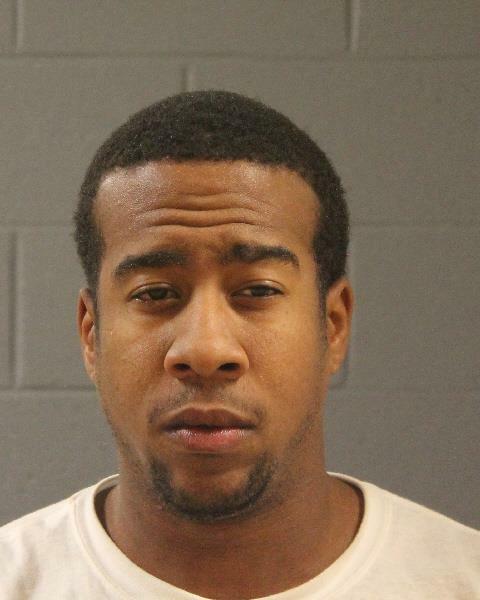 ST. GEORGE – Official charges have been filed against a Las Vegas man who was arrested Friday after leading law enforcement on a high speed chase through Washington County in a stolen vehicle. Just before 11 p.m., while stationary and running radar at the Utah-Arizona state line northbound on Interstate 15, a trooper noticed a small passenger vehicle with Nevada plates pass his location at a high rate of speed, according to a probable cause statement filed by the Utah Highway Patrol in support of the arrest. When the trooper pulled out of the median with his emergency lights on to initiate a traffic stop, the driver of the vehicle continued to increase speeds, weaving in and out of the left and right lane with no signals. The driver, later identified as 21-year-old Jalen Preston Bethae, of Las Vegas, continued north on I-15 at speeds exceeding 110 mph near Exit 2, according to the probable cause statement. The car exited I-15 at Exit 5 in St. George, cutting off a semi and running the red light at the top of the off-ramp before heading north on Dixie Drive exceeding speeds of 80 mph in a 40 mph zone, the statement said. Bethae then turned off Dixie Drive into Mathis Park, 1820 W. Mathis Park Pl., and found it was a dead end. “The driver exited the vehicle while still in motion and jumped over a brick wall to escape apprehension,” the trooper wrote in the statement. When authorities ran the car’s vehicle identification number, it came back as reported stolen out of Las Vegas on Oct. 21. Bethae was later apprehended by the St. George Police Department at 392 Park Street in St. George where he was hiding under a vehicle. Marijuana was found in Bethae’s pocket and in the car, the statement said. He was charged with second-degree felony theft by receiving stolen property, a third-degree felony for failing to stop or respond at the command of police, along with three class B misdemeanors for reckless driving, and possession of drugs and drug paraphernalia. Bethae made his initial court appearance Monday afternoon. According to booking information, he is still in police custody.